Rezz Releases Visualizer Video for Blanke Collab "Mixed Signals"
Rezz has shared a visual accompaniment for her recent Blanke collaboration. 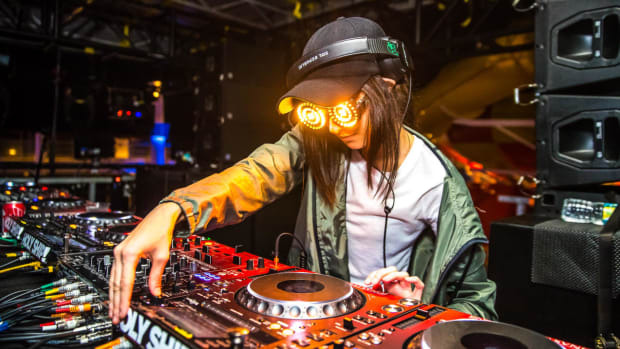 Rezz is big on audiovisual experiences,as evidenced by her various projects over the past few months. To celebrate Halloween she released a video of CG animations synced to 32 minutes of original music, and now she&apos;s done the same for her recent Blanke collaboration, "Mixed Signals." Keeping with the dark themes common to the Rezz brand, the "Mixed Signals" visualizer centers around CG renderings of her signature hand with an eye in it. Later on in the video a cartoonish depiction of "Space Mom" finds its way into the mix, along with more abstract geometric patterns. 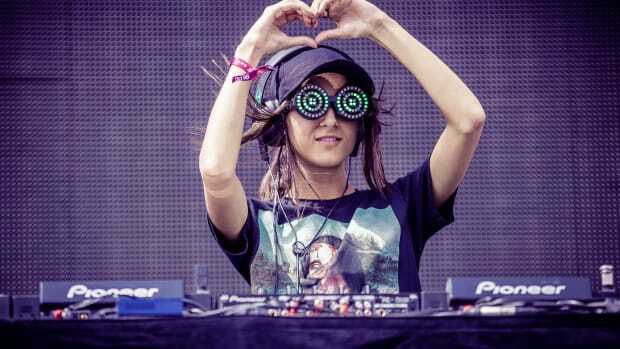 Rezz debuted in 2015 with the release of her Insurrection EP and then broke through the following year after being signed to Mau5trap. Her meteoric career trajectory has earned her a fan base that happily refer to themselves as a cult and headlining performances at venues as big as Red Rocks Amphitheatre in Morrison, Colorado. Rezz will resume her tour with a performance at Lights All Night in Dallas, Texas on December 28th. 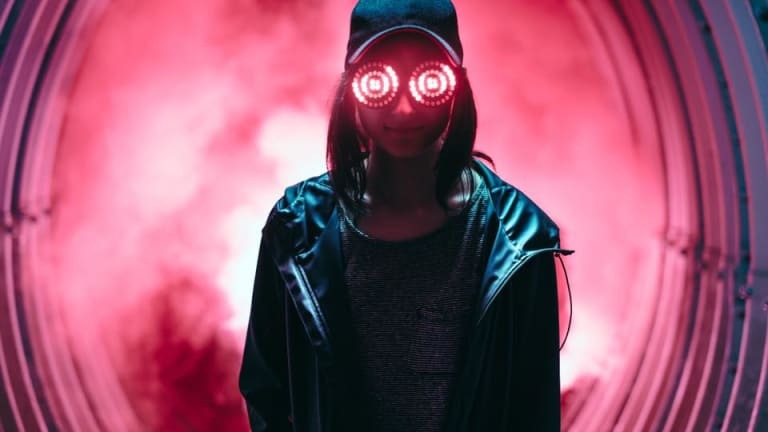 Rezz Releases Blanke Collab "Mixed Signals"
Rezz' collaboration with Melbourne talent Blanke hints at The Glitch Mob influences. Rezz Announces Blanke Collab "Mixed Signals"
"Mixed Signals" by Rezz and Blanke is available for pre-save and pre-add.